The Hear the World Foundation, a Swiss charitable foundation that supports people in need, and particularly children, with hearing loss, is thrilled to welcome Bruce Springsteen among its ambassadors. The new ambassador for conscious hearing supports the non-profit’s hearing loss prevention campaign. Bruce Springsteen’s recording career spans over 40 years, he has released 18 studio albums, garnered 20 Grammys, won an Oscar, been inducted into the Rock and Roll Hall of Fame, received a Kennedy Center Honor, and was MusiCares’ 2013 Person of the Year. Springsteen’s memoir ‘Born to Run’ and its companion album ‘Chapter and Verse’ were released in September 2016, and he was awarded the Presidential Medal of Freedom in November that year. Springsteen’s The River Tour 2016 was named the year’s top global tour by both Billboard and Pollstar. In October, Springsteen made his Broadway debut with ‘Springsteen on Broadway,’ a solo show currently running at the Walter Kerr Theatre. 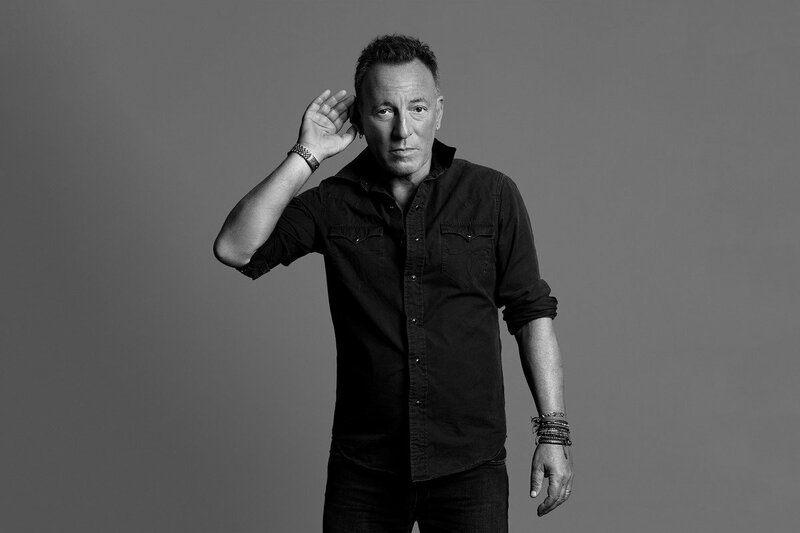 Bruce Springsteen as ambassador for conscious hearing to the Hear the World Foundation.